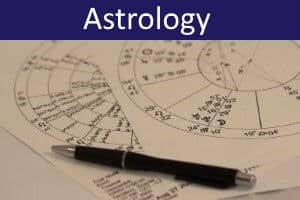 Chinese astrology differs in important ways from Western astrology. 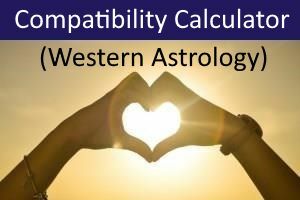 It relies heavily on the Chinese lunisolar (moon and sun) calendar and a 60-year (sexagenary) cycle in which each year is assigned specific elemental and zodiacal qualities. Similar cycles apply to the months, days, and hours. This permits an analysis of the Four Pillars of Destiny (八字, Ba Zi) that are believed to characterize a person's path through life, based on considering the Year, Month, Day, and Hour of birth. 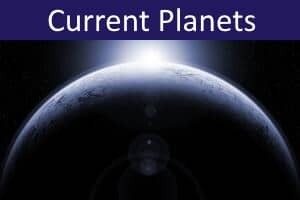 A Four Pillar analysis can also be used to determine the astrological significance of other events, depending on the year, month, day and hour when they occur. The Chinese Zodiac is a symbolic cycle of twelve animal signs, with each sign reflecting qualities traditionally associated with these animals. The Chinese New Year (which occurs in January or February), marks the transition from one sign to the next and people born in particular years are believed to exhibit some of the corresponding zodiac characteristics. 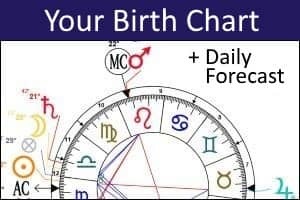 The year of your birth (with its corresponding animal sign) represents only the most general of characteristics - i.e., those which may be shared with everyone who happens to be born in that year. A much more detailed personal analysis is provided by exploring all Four Pillars, taking into account not only the year, but also the month, day, and hour of birth. Each of the pillars is made up of two characters: (1) a Heavenly Stem, representing the quality of elemental force, and (2) an Earthly Branch, representing the way this is expressed. There are ten Heavenly Stems, each combining one of the five classical Chinese elements with either positive (Yang) or negative (Yin) energy. These energies then manifest through the twelve Earthly Branches (corresponding to the signs of the Chinese Zodiac). Analysis of the Four Pillars involves considering each of the Pillars in turn. The Year Pillar represents the characteristics that you may expect to share with the cohort of people who are born in the same year. 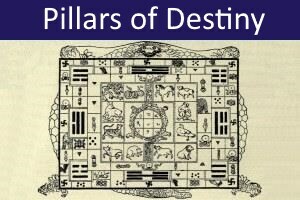 This pillar comprises the elemental energy of the year's Heavenly Stem and the typical manifestation of its Earthly Branch (the year's Zodiac Sign). The month pillar represents your archetypal inner qualities, especially as these express a deeper, wiser or older self. It may also indicate characteristics that become more apparent in your later years. The Day Pillar is generally the most significant. It indicates your everyday personality - the socialized version of yourself that you normally express and that other people experience and respond to. It may also suggest characteristics that become clearer in your adult years, or when you are at your prime. The Hour Pillar represents your natural, spontaneous, untutored self. Perhaps you usually keep this self private, holding back from expressing its qualities because they might appear childish or otherwise unacceptable. When under stress, or at times of crisis, you may find that your natural self tends to burst out uncomfortably. Alternatively, when you are fully relaxed, or in the company of children, it may express itself through play or creative activity. Usually you will find interesting similarities and differences between the qualities expressed in your four pillars. Differences, in particular, should be considered carefully because these may indicate important conflicts and personal difficulties. Have fun exploring the various aspects of your personality and experience! While every effort has been taken to ensure the error-free operation of this Four Pillars Calculator, no warranty of its accuracy or suitability for any purpose is made or implied, and no liability will be accepted for any inconvenience, loss or damage caused directly or indirectly from its use. If you discover any errors or bugs in the program, please report them. Please note that the calculations obtained may sometimes differ from those made by other online calculators or software. While our calculator corrects for the Chinese New Year, no adjustment is made for different time zones (this can be done manually if required). The explanations and interpretations offered here are those of the author. There are various schools of thought about the meanings of the Four Pillars and other students of the system may have different views on certain matters.